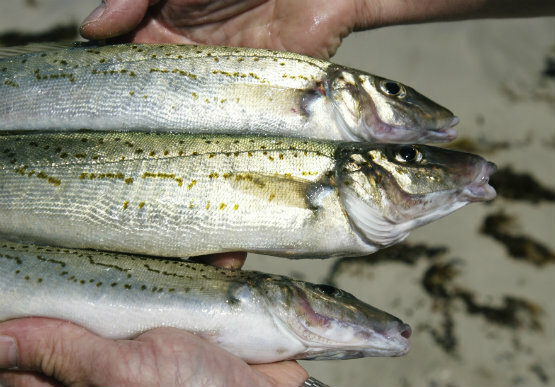 Primary Industries and Regions SA’s (PIRSA) Fisheries and Aquaculture division enables the sustainable development of South Australia’s aquatic resources and the balanced growth of our fisheries and aquaculture industries. 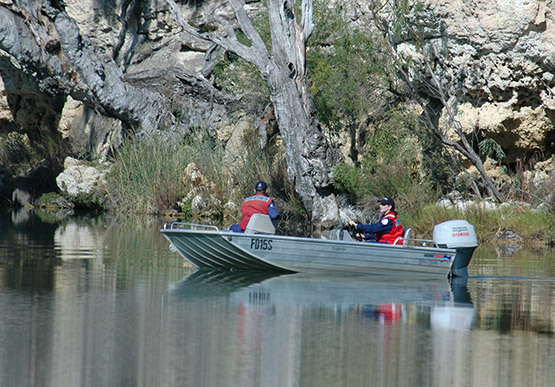 PIRSA manages South Australia's fish stocks in partnership with industry and the community. 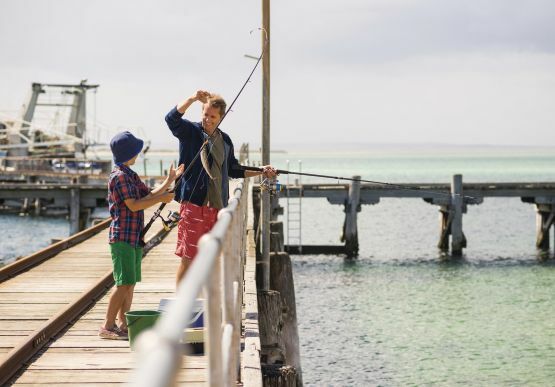 South Australia’s clean marine waters are home to some of the most sought after, premium seafood in the world. to maximise the social and economic benefits and ensure the long-term sustainability of the state’s aquatic resources. Recreational fishers have a new voice to government, with the inaugural meeting of the Minister’s Recreational Fishing Advisory Council held today in Port Pirie. 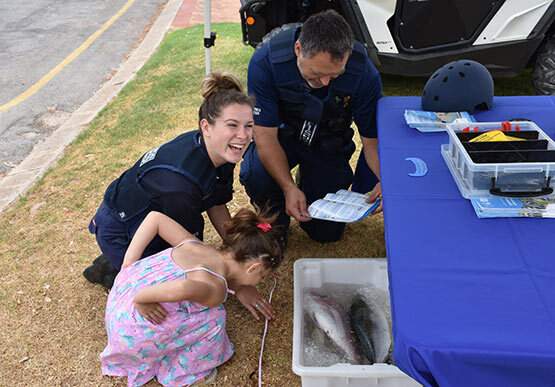 If you're planning to go fishing over the school holidays or Easter long weekend, make sure you know the fishing rules. 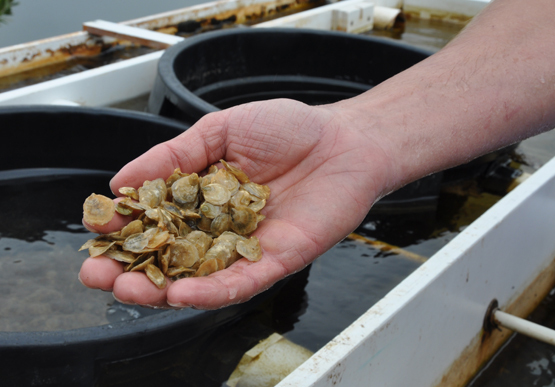 More than 50,000 native oysters have been introduced to Windara Reef this week as part of Australia's biggest reef restoration project, led by The Nature Conservancy. A Truro man has been convicted for taking almost six times over the bag limit for Callop. 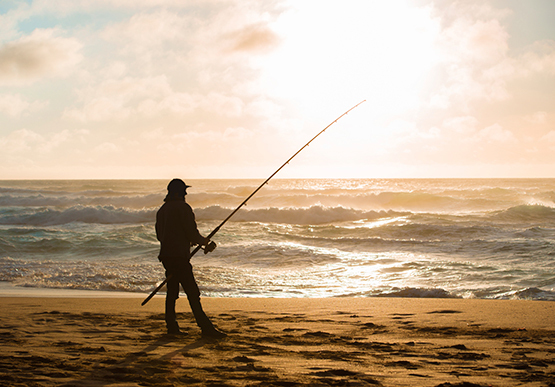 The Minister’s Recreational Fishing Advisory Council has been finalised with the announcement of the five successful individual representatives to complete the nine-member council. 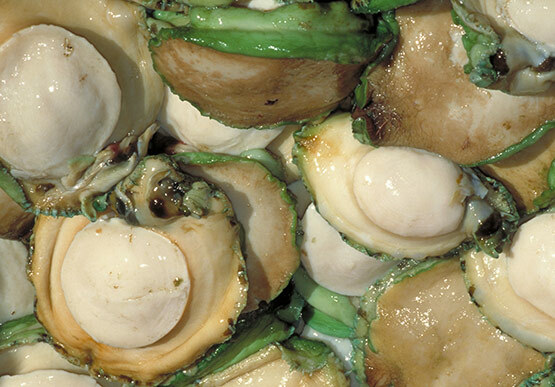 A party of six recreational fishers have been fined over $5,000 for trying to poach abalone with a potential commercial value of $1,500. 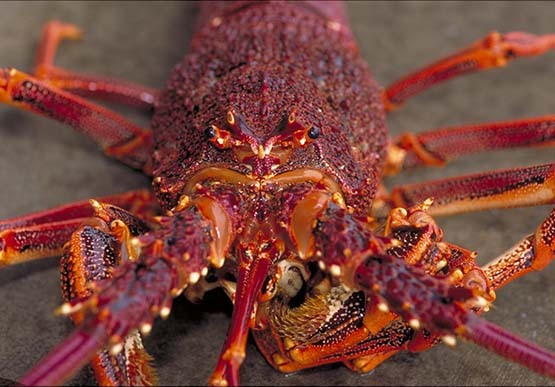 Fisheries Officers have seized a total of 18kg of Rock Lobster and 13 pots from recreational fishers during a recent two-day operation at Southend in the state's South East. Traditional fishing was on display at the recent Gynburra Festival held at Port Victoria. 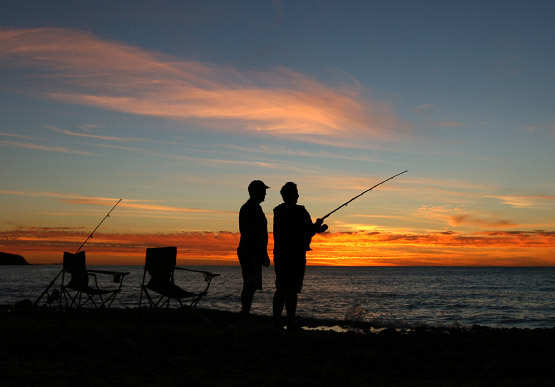 There will be 42 individual candidates up for election to the new Minister's Recreational Fishing Advisory Council, revealed today by the State Government.